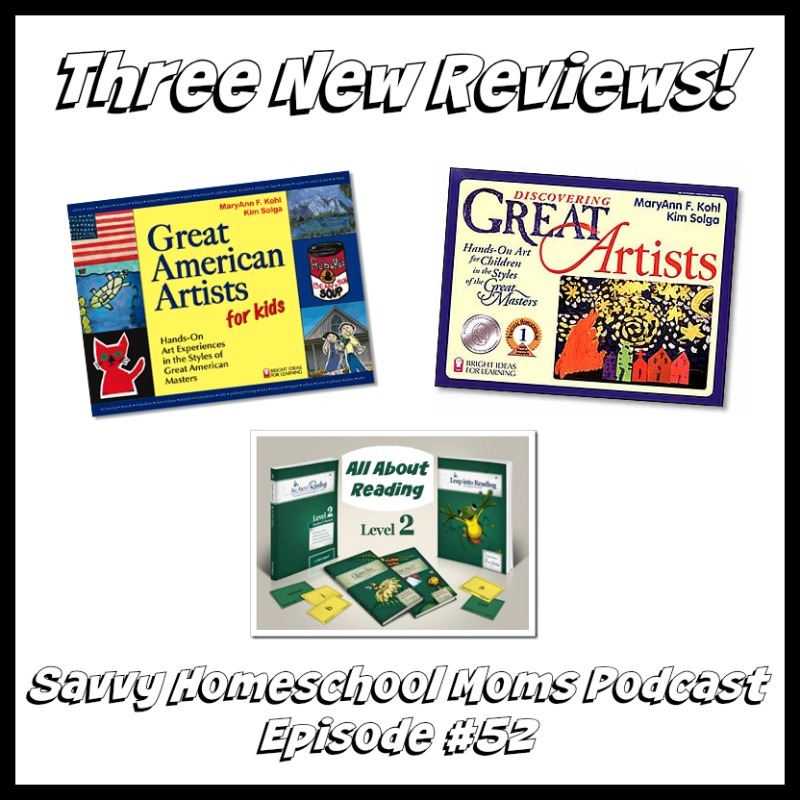 In this episode the mom’s review 2 art activity books by MaryAnn Kohl and the All About Reading program from All About Learning Press! Maryann Kohl also has many other art related teaching books. 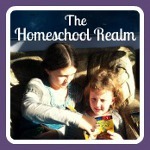 Together: Nothing, once again at the mercy of the library for Flyte by Angie Sage.